Posted on February 12, 2019 by Kelly M.
We are very pleased to announce that Drumlin Farm Camp has a new Camp Director! 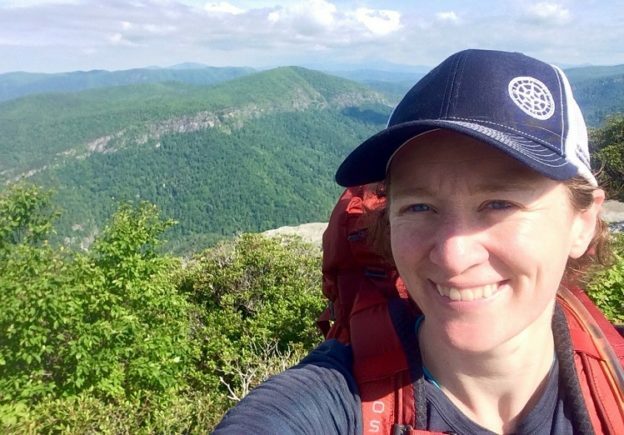 Meghan Haslam comes to us with environmental education and camp experience from all over the world and we’re thrilled that she will be joining Zach D’Arbeloff in leading our camp and teen programs here at Drumlin Farm. Her predecessor, Becky Gilles, is now the Camp Director at Mass Audubon’s overnight camp Wildwood. Meghan began her career in the Peace Corps in Nicaragua, then went on to found and direct the 4 Walls Project, a housing improvement organization. While continuing to live and work in Central America, she managed a range of community and educational programs—including three years as Program Director at Mountain & Sea Spirit Outdoor Adventures School in Tatumbla, Honduras. She then returned to the US to become Director of the 100 Elk Outdoor Center in Buena Vista, Colorado. 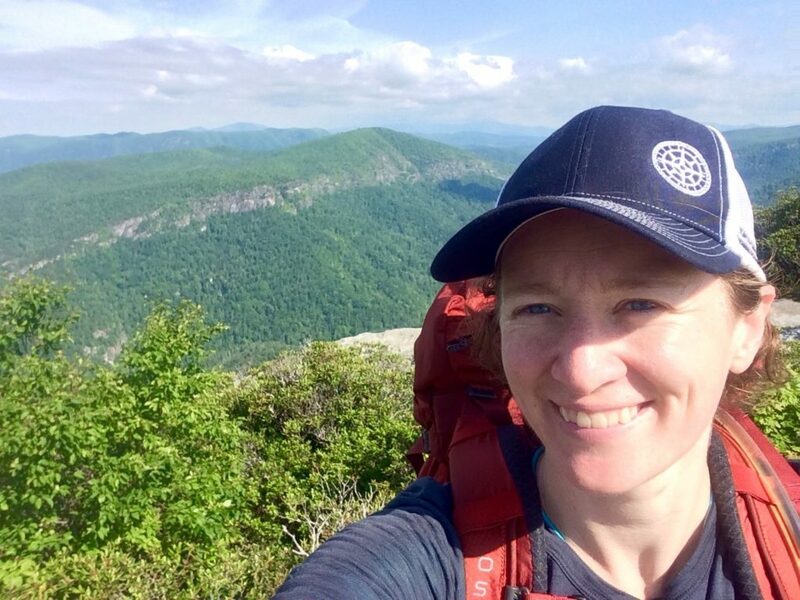 Most recently, Meghan oversaw outdoor education and character development programs for young people and adults at North Carolina Outward Bound School as the Program Director of their Table Rock Base Camp in Jonas Ridge, North Carolina. Meghan hiking the Blue Ridge mountains in North Carolina. Q: Did you go to camp when you were younger? A: Yes I did! I attended day camp at Camp Lincoln in NH for years, then an overnight camp in Maine, followed by 8 years as first a camper, then a counselor, at Adventure Unlimited in Buena Vista, CO. I later returned to this beautiful spot in the Rockies to direct school, youth, and corporate programs for the 100 Elk Outdoor Center. Q: How did your previous experiences shape your interests today? A: I’ve had the privilege of exploring the outdoors both professionally and personally, and each environment and culture has taught me new perspectives and refreshed my sense of wonder. I feel like my happiest, best self when I am outdoors. Two major experiences that have informed my development and interests today were going to camp and being a counselor when I was a teenager through college, and serving as a Peace Corps Volunteer in Nicaragua. I am still deeply connected to those communities, and they have propelled my respective interests in outdoor experiences and helping people, whether abroad or in the US. 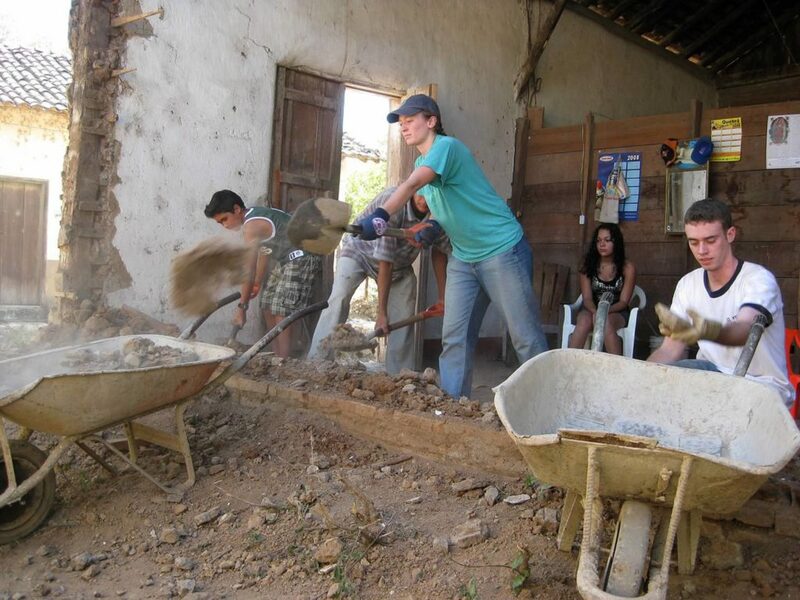 Meghan working on housing improvement projects with 4 Walls in Nicaragua. Q: You’ve had professional and environmental experiences all over the world, how do those compare with the Lincoln area and community? A: Every ecosystem and its habitats, and each set of culture, language, traditions, etc. shapes a place and its character. I am just getting to know Lincoln and the Drumlin Farm, and greater Mass Audubon communities, but new places and people are always exciting to me. 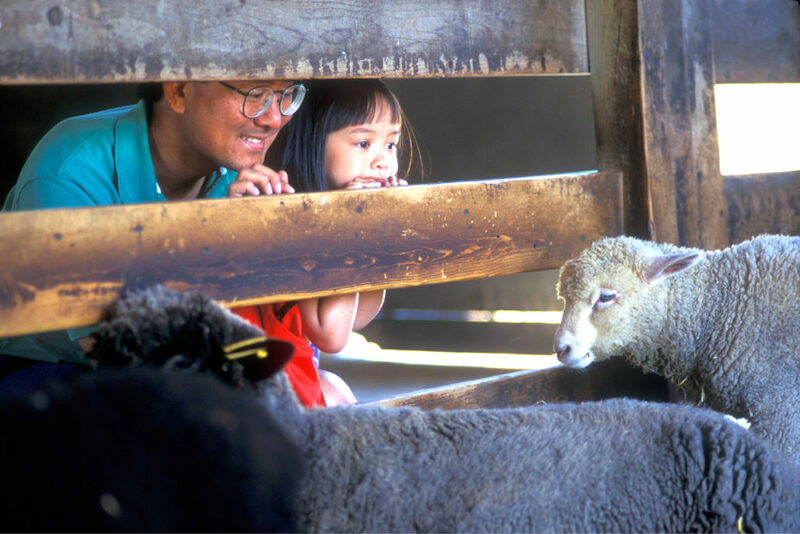 One of the things which immediately drew me to Drumlin Farm was the idea of connecting people and nature through outdoor experiences, and helping people understand the relationship between our food production and natural habitats. My enthusiasm about Drumlin Farm sky-rocketed when I was getting to know several staff members while visiting. I asked them to describe Drumlin in three words or fewer, and every person responded with the word “community”. Other words focused on teaching and discovery, as well as the staff’s commitment to raising awareness of climate change. All of those things sounded fantastic, but the strong sense of community especially spoke to me. I discovered the importance of community when, at the end of my first year in Peace Corps, I had to evacuate my site in a rural Nicaraguan town due to heavy rains and flooding. I wanted nothing more than to return to my community and help out. It was a pivotal moment which led me to start a community-based housing improvement project that grew into a much larger initiative bringing volunteers from all over the world to connect with families and build homes. Over the years of working outdoors, the inextricable links between nature and communities have become ever clearer. I left my first visit at Drumlin Farm with the understanding that its mission was to develop connections between communities and their environments, and that felt like an ideal fit for me. 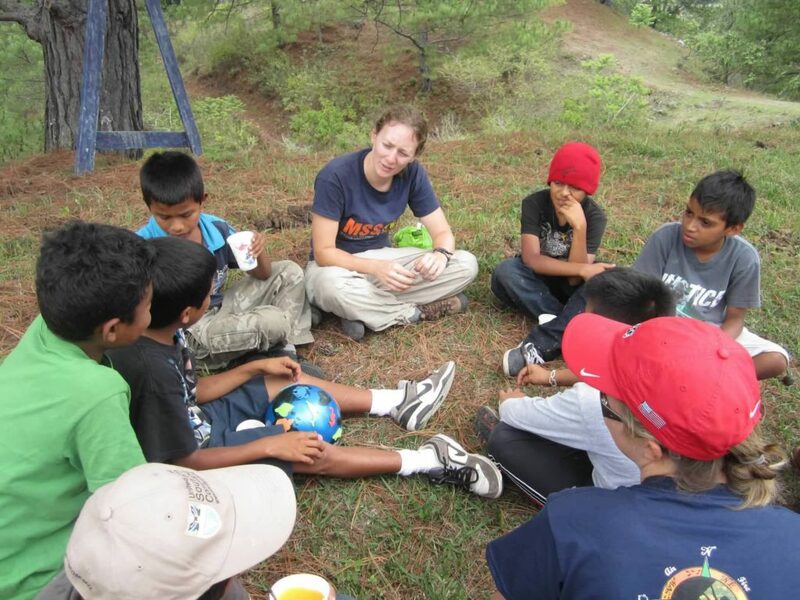 Meghan teaching students in Honduras. Q: What are you most looking forward to in your first summer as the Drumlin Farm Camp Director? A: I found my voice and self-confidence as a young person at camp. Now, my favorite aspect of camp is supporting both campers and staff as they learn and grow. It is a marvelous opportunity to watch and help young people blossom into their best selves through both challenges and having fun. I’m excited to learn new lessons about the farm, wildlife, and this particular set of habitats, and to share those with our campers. Helping them be happy, healthy, and inspired is a really cool job to have. 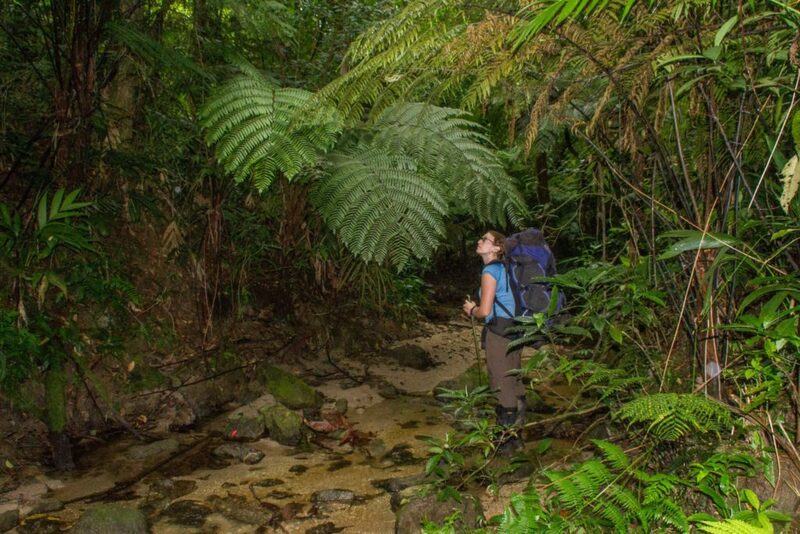 Hiking amongst giant jungle ferns. A: I enjoy being outside with my big, fluffy dog and my partner–whether on a beach, in the woods, on a mountain, or just around town. I spend time hiking, mountain biking, kayaking, and skiing whenever possible. Reading, photography, writing, and speaking Spanish also bring me great joy. I work with two international organizations, the 4 Walls Project, the home improvement initiative in Nicaragua, and a girls’ scholarship program, One New Education (ONE), and visit my Peace Corps town on a regular basis via both of these projects. I love traveling, exploring new places and cultures, and bringing people with me to experience the adventure. 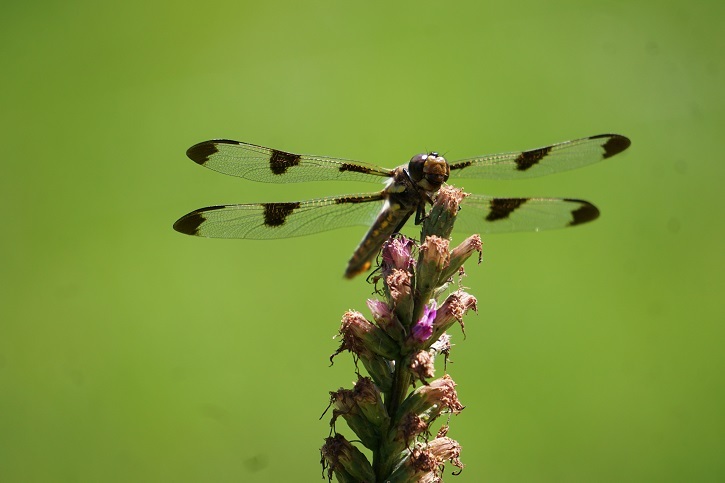 Learn more and register for Drumlin Farm Summer Camps, at Drumlin Farm or Assabet River National Wildlife Refuge, today! We can’t wait to see you back in the outdoors this summer. 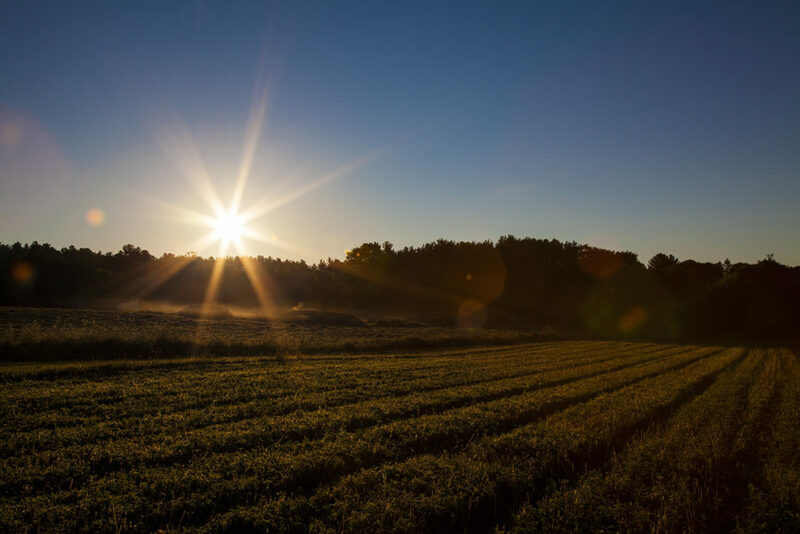 This entry was posted in Camp, News and tagged camp, camp director, drumlin farm, Drumlin Farm Camp, mass audubon, staff, summer camp on February 12, 2019 by Kelly M..
Crops Updates are written by Drumlin Farm Crops Manager Matt Celona. We’ve started watering the tomato patch to keep this important crop from flagging. In these relentlessly sunny and hot conditions, the precipitation we had last Tuesday didn’t go far. We’re encouraged by the forecast for thunderstorms over the next several days, but we will continue to water and seed until we get a real rain. We will begin harvesting storage onions and watermelon this week. We never watered these crops, but they still look good! The electric fence has so far kept the coyotes out of the melons. We are excited by the prospect of our first watermelon harvest in two years. We are now harvesting larger quantities of husk cherries, cherry tomatoes, and heirloom slicing tomatoes. Tomato flavors are intense this year as a result of the weather, so, if you’re a tomato lover, come to the stand today to sample one positive side of the drought. This entry was posted in Education, Farming and tagged csa, drumlin farm, farm, farming, lincoln ma, local, mass audubon, organic, sustainable, vegetables on August 9, 2016 by Staff.